Thanks for including me. Cowpea is so cute!! Oh my god! Cowpea is adorable! It wins. 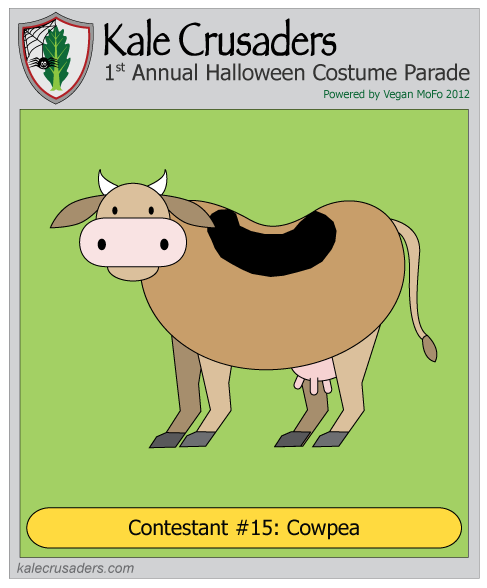 Cowpea is definitely a strong contender!